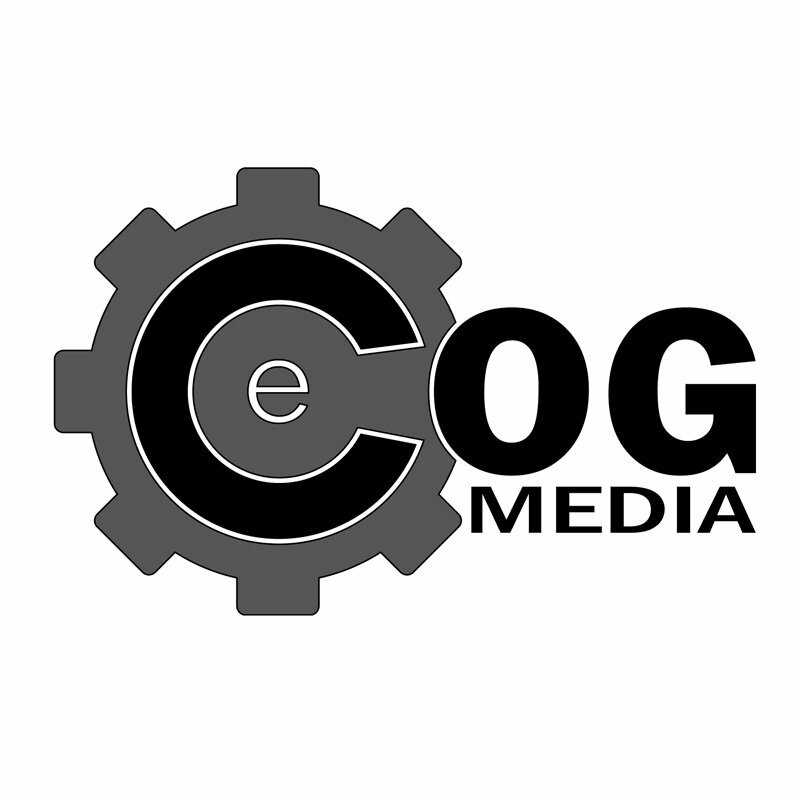 eCOG Media’s stock image collection that you can use on your site or other marketing material. These are royalty-free stock images that can be used for personal or commercial use. All images and artwork are high resolution images for just a small fee compared to other monthly paid services or by piece images. We will be adding more content as time goes on so please check back often to see what new and what you can use.